Stop Using Email to Transfer Sensitive Documents - GruntWorx, LLC. Standard email services aren’t the most secure platforms for exchanging sensitive tax information with a client. In other news, water is wet. 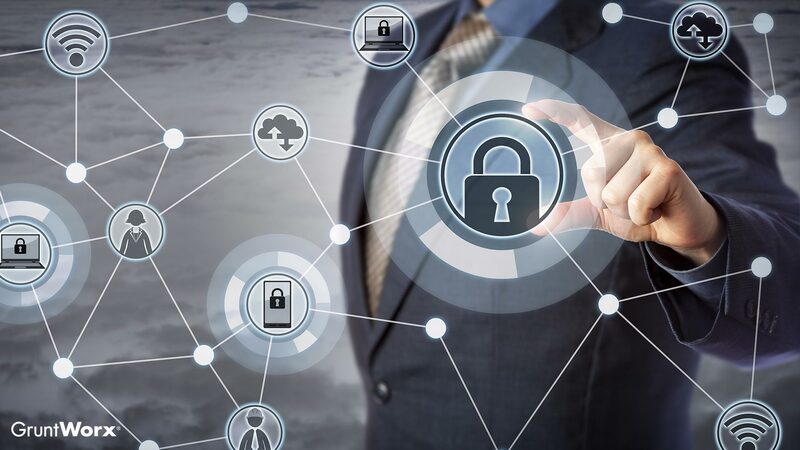 The increasing frequency of security breaches and an emphasis on transitioning to a paperless office highlights the importance of safeguarding data, especially if you handle sensitive tax information for hundreds of clients. If we’ve learned anything from the WannaCry and Equifax incidents, it’s that we need to be proactive when combating would-be cybercriminals. So why isn’t email considered secure? One reason is that many email platforms transmit messages without encryption, meaning that those files are more easily accessed by people other than the intended recipients. Another problem is that email often functions as a primary communication hub, including content ranging from work-related messages to retail coupon codes. This ubiquity makes email a common target for phishing schemes, and if you’ve used an account for any amount of time, it’s likely you’ve been targeted. Luckily, there are services that address the need for a secure communication and data-transmission platform. So How Do I Safely Exchange Tax Documents with Clients? Since standard email is not secure and exchanging flash drives eliminates the convenience of doing business remotely, what is the best way to exchange digital tax documents with clients? Luckily, there are user-friendly options available, like web-based platforms. 1. You sign up for the third-party service and set up accounts for your participating clients, who are each issued unique passwords. NOTE: These services sometimes allow you to brand the web portal. 2. Your clients log in to the secure portal and upload digital copies of their tax documents. 3. You’re notified by the service that the files are available and, after logging in, download the documents. 4. After completing the client’s return, you log in to the site, upload the documents, and generate an email letting your client know that their return is ready. 5. Your client logs into the service to download their completed return. Some secure portals include e-signature and e-payment services, helping tax professionals provide entirely remote tax preparation. While not every client is going to want to use these tools, those that do will help you streamline workflow and improve return prep efficiency.